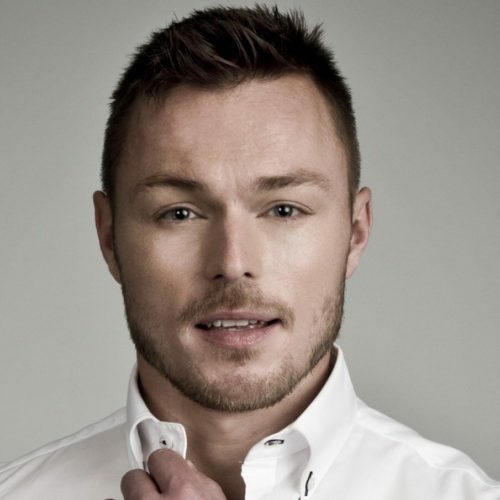 Andrew Hayden-Smith is a 31-year-old English actor, voiceover artist, television presenter and contributor to gay magazine, Attitude. 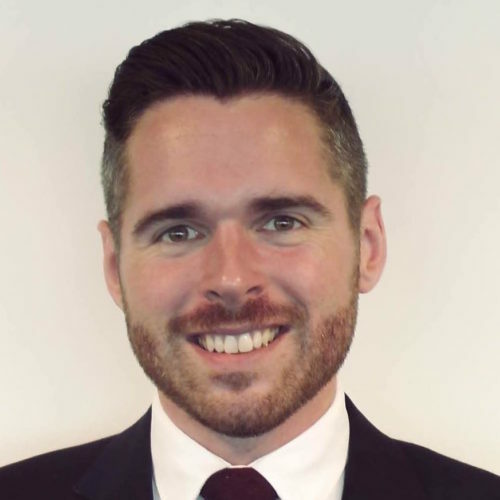 Andrew is famous for his role on Byker Grove and more recently, starred in the cast of the Channel 4 series produced by Russell T Davies, creator of Queer as Folk, , Cucumber and the E4 series, Banana. Andrew came out as gay during an interview with Attitude magazine in 2006, and was named at #25 on the DS list of the “50 Most Influential Gays” in 2011 and #95 on the 2006 Independent on Sunday’s Pink List of most influential LGBT people. 30-year-old Charlie King is an English reality television star who was on the ITV2 series, The Only Way Is Essex – a BAFTA award-winning reality television soap opera based in Essex, which has been described as Britain’s answer to US reality television shows, The Hills and Jersey Shore. Charlie came out as gay during a television interview on ITV’s This Morning in 2014, saying, “I never really knew where I belonged or where I fitted in and it was something that I had to address and it’s taken me a good few years to get here… Our stories will help people, there is a way out. You are not alone. I want to be a positive person, telling people ‘you can do this’.” Since coming out as gay, Charlie has become a patron of the not-for-profit anti-bullying charity, Ditch the Label. 25-year-old Jaymi Hensley is a member of British boyband, Union J who were created the ninth series of television music competition, The X Factor, in 2012. 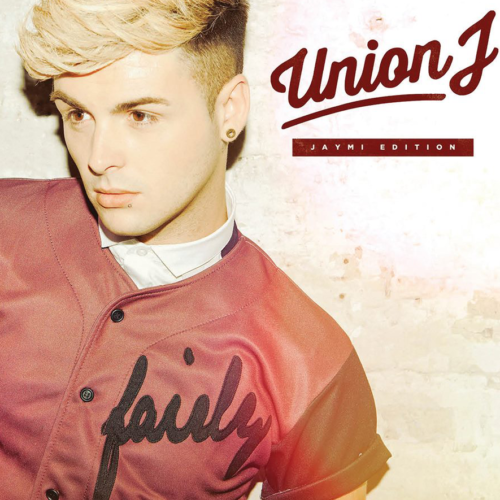 Jaymi came out as gay following the advice of his mentor, Louis Walsh, and has been outspoken about gay rights issues and spoke out about gay marriage. At the time, the star said that he didn’t want to come out in five years time ”when I have made money and had a career. I don’t think anyone should have to hide who they are.” and added that ”Not enough people in the music industry are open about their sexuality.” Jaymi is a supporter of various charities including Comic Relief and is set to wed his fiancé in 2015. John Whaite is a 25-year-old English patisserie chef who won the 2012 series of the BBC’s BAFTA-winning The Great British Bake Off. 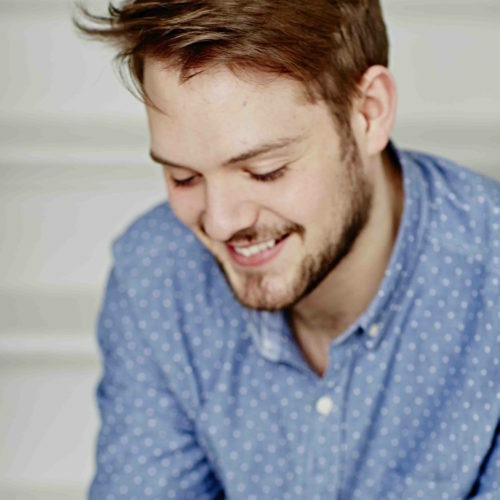 Since winning, John has been made resident chef on ITV’s Lorraine, makes regular appearances on the Food Network, has his artisan chocolate shop, The Hungry Dog Artisan Chocolates, has published two cookbooks, John Whaite Bakes and John Whaite Bakes at Home, and earned a patisserie diploma from Le Cordon Bleu in London. John first came out as gay when he was 13, and was open about his sexuality throughout filming of The Great British Bake Off. John has endorsed the R U Coming Out campaign and has featured on the cover of gay magazine, Attitude. 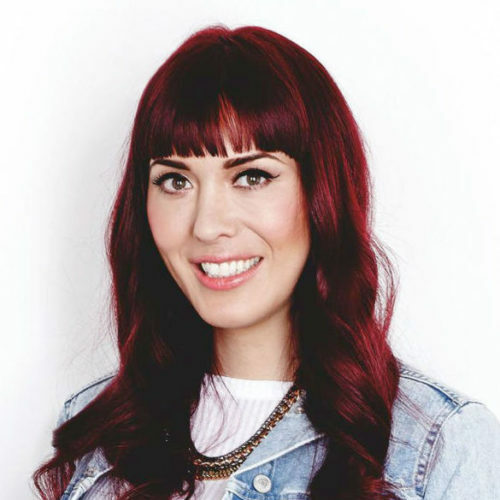 Paris Lees is a British journalist, presenter and transgender rights activist. Lees founded the first British magazine aimed at the trans community, META, and was the acting assistant editor of Gay Times. She also has had columns in both Gay Times and Diva magazine, has written for The Independent, The Guardian, The Daily Telegraph, The Sun, Vice and was the first trans cover girl for Diva. She was the first trans woman presenter on both BBC Radio 1 and Channel 4. She thought she was gay, until she served eight months in a young offenders institution for robbery when she was 16, did ‘a lot of thinking’ and discovered she was transgender. Paris was winner of the LGBT positive role model award at the National Diversity Awards 2012 and #1 on the 2013 Independent’s Pink list of most influential LGBT people in the UK and #2 in 2014. Ruby Rose is a 29-year-old Australian DJ, actress, model, television presenter, MTV VJ and recording artist. Ruby originally found fame as an MTV VJ in her home country of Australia. She has since appeared on Australia’s Next Top Model, The 7pm Project and Ultimate School Musical and was an official correspondent for Foxtel for the Vancouver Winter Olympics in 2010. She won the Australian ASTRA Award for Favourite Female Personality in 2009. Ruby came out as gay in high school, when she was 13-years-old and has been open about her sexuality throughout her career. In 2014, Ruby revealed she that she was gender fluid, releasing a short film about gender-fluidity called Break Free. Ruby will join the cast of Orange Is The New Black, Season 3 in 2015. Ruby is engaged to designer, Phoebe Dahl (granddaughter of author, Roald Dahl).